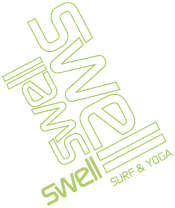 My wife and I booked a week’s stay at Swell Surf Camp with the goal of improving our ability to surf. We knew nothing about Swell except for what we read on the Website and other internet sites, so we were not sure what exactly to expect. It turned out to be ONE OF THE GREATEST TRIPS WE EVER TOOK!! Every part of the experience was EXCEPTIONAL. 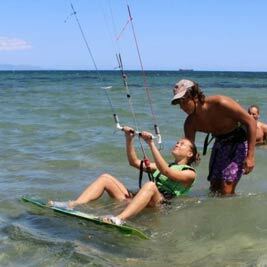 The accomodations, the food, the staff, and of course the surf instruction, were all OUTSTANDING! Our surfing skills improved significantly. Ed, Paloma, and Neno are terrific instructors, and Hawdy made sure everything ran smoothly for all the guests. We met great people from all over the world. This is a MUST for anyone who likes to surf. We are already planning to return again this year. Well done Swell staff, well done!